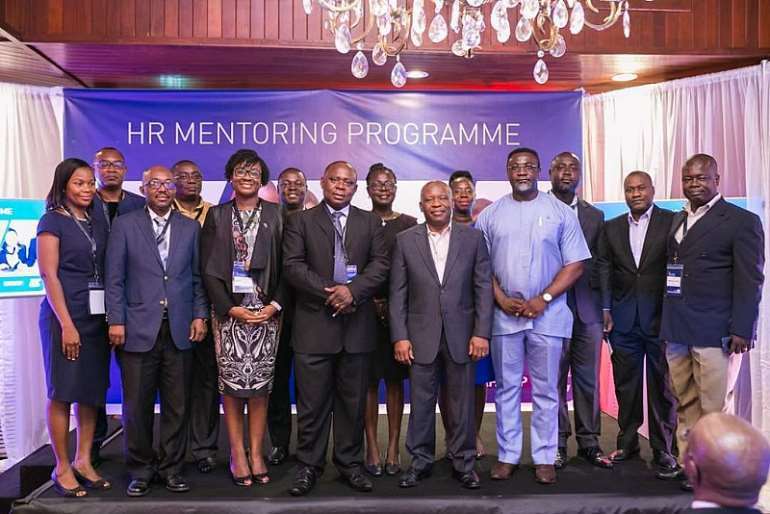 Tullow Oil Ghana, in collaboration with the Institute of Human Resource Management Practitioners (IHRMP), have launched an HR Mentoring Programme in Accra. The new project, aimed at training the next generation of HR practitioners, will see established practitioners mentor a number of young professionals on ways to reach the heights of the sector. 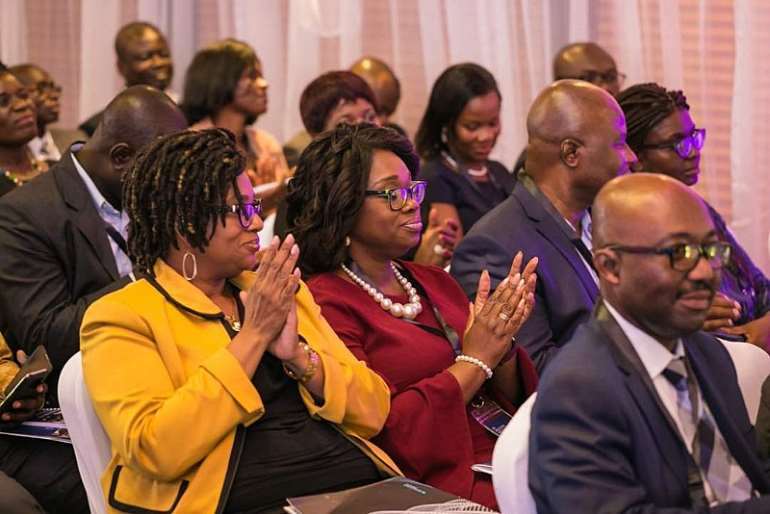 The HR and Business Services Director of Tullow Ghana Limited, Irene Asare, said at the launch that with the growing influence of HR practitioners in many successful companies across the world, business owners have raised the standards they expect from persons they employ to manage their human resource. 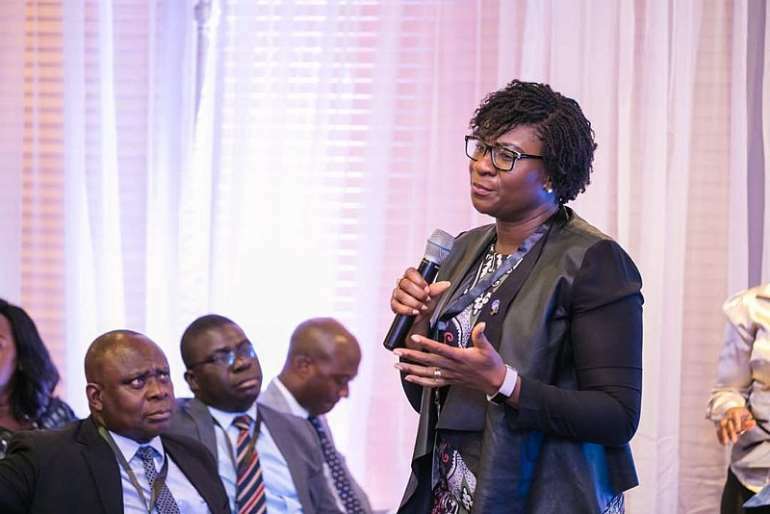 According to her, the interactions with the mentors during the 12-month programme will inculcate modern and more efficient management methods into the young professionals to enable them to contribute more significantly to the success of the companies they work in. 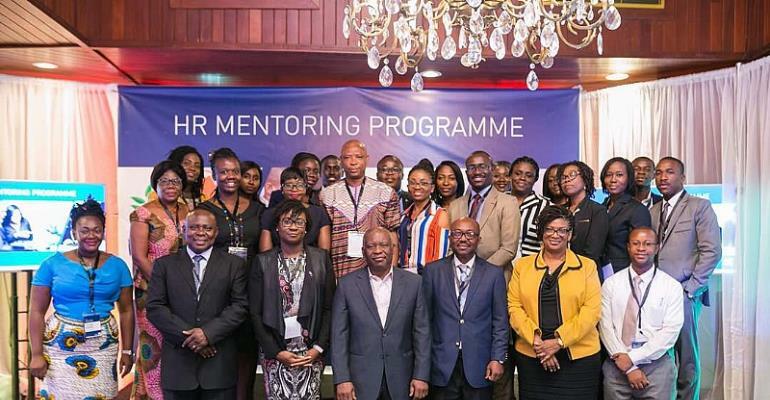 “The aim is to pilot a one-year mentoring programme that brings together a pool of top notch HR practitioners towards nurturing the next generation of HR leaders. Human Resources Management is a fast-growing profession in Ghana with many aspiring young talents. 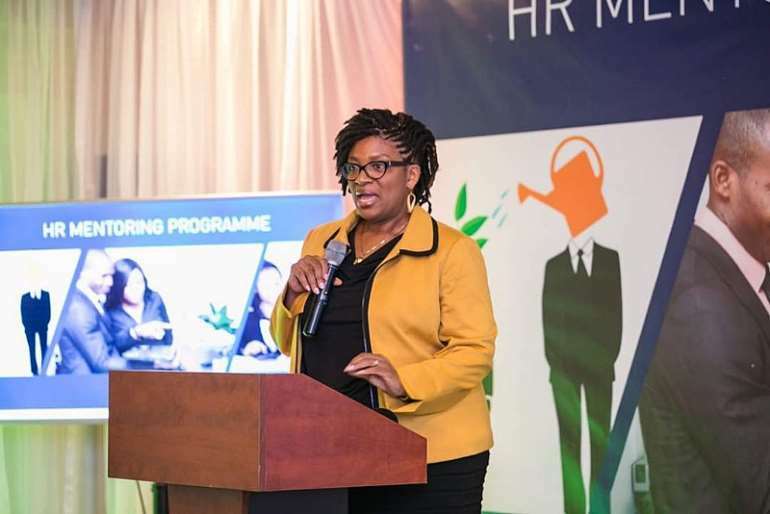 Over the years, there has been increasing demand from businesses for HR professionals to be real enablers of business growth,” she said. 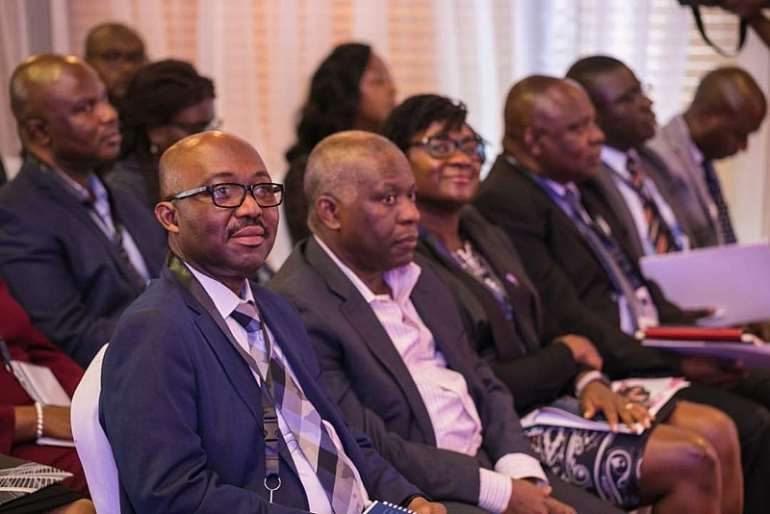 “Not many HR professionals in the country possess the expected experiential knowledge, skills and competencies by modern-day businesses to tackle some of the key issues. Hence the need for a programme like this. 25 mentees were selected from a total of 38 HR professionals who applied for the programme which will take place in 12 separate sessions. 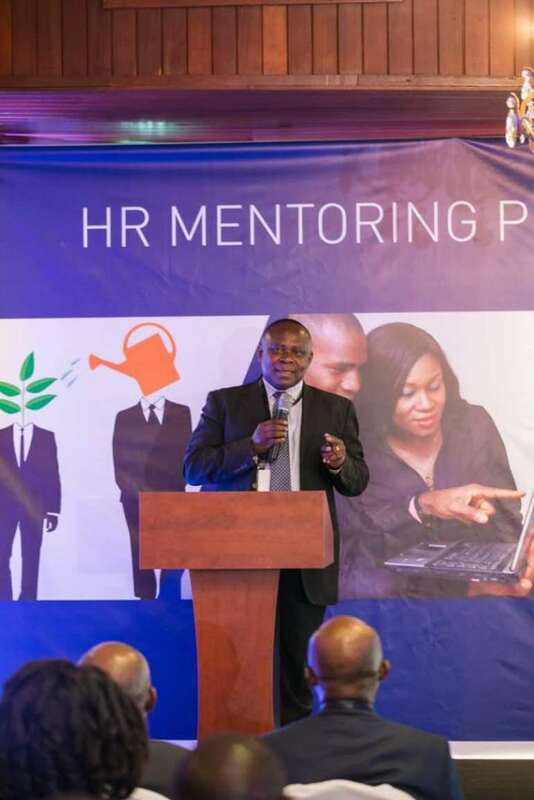 Each candidate will be assigned a senior HR professional as a mentor with the mentees having one-on-one quarterly mentoring sessions from their assigned mentors in addition to the monthly capacity-building sessions. Experts including other HR Star Award winners, will be invited to lead discussions on topics like “Business expectations of HR professionals”, “Building effective engagement strategies” “Being a skilled influencer and communicator”, “Being an agent of change in your organization”, “Dealing with difficult conversations”.